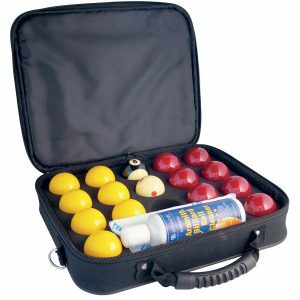 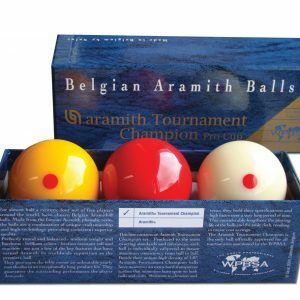 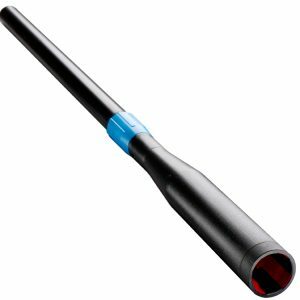 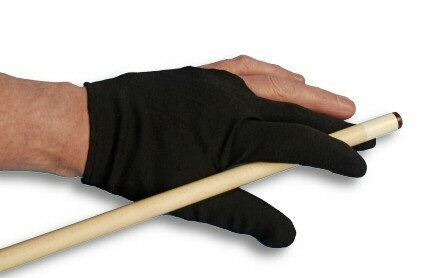 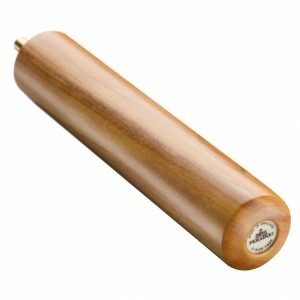 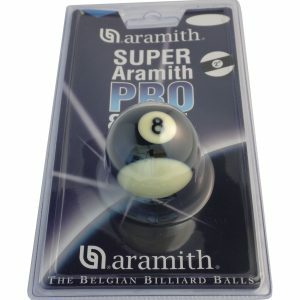 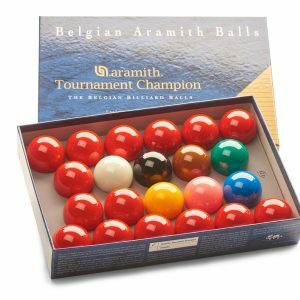 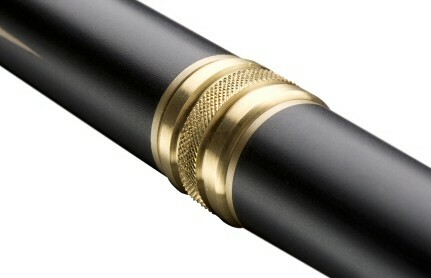 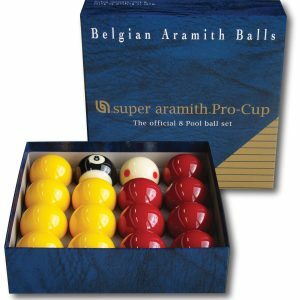 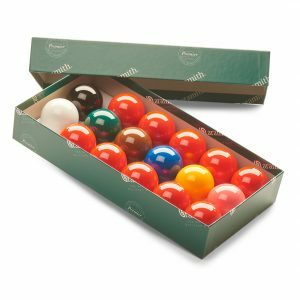 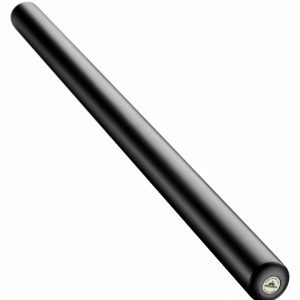 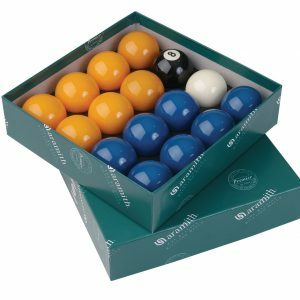 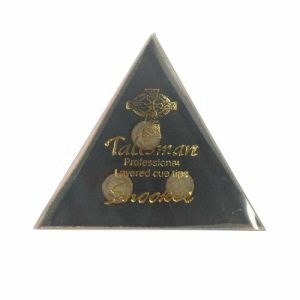 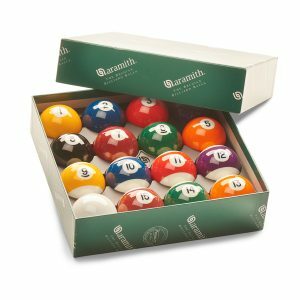 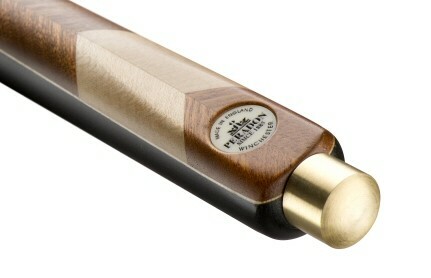 Aramith Billiard Ball Restorer, Aramith have developed this product for use on very dirty balls. 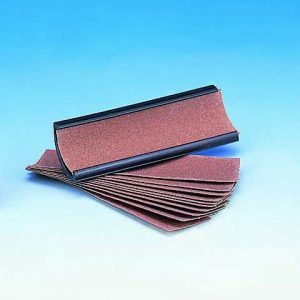 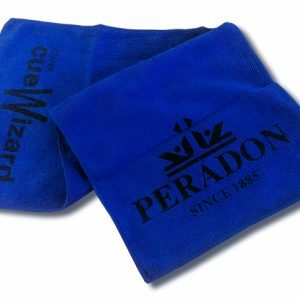 It removes the most worn on dirt and chalk. 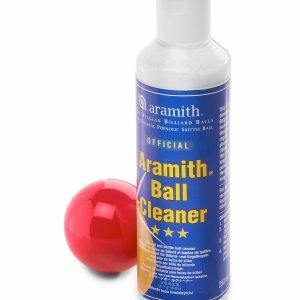 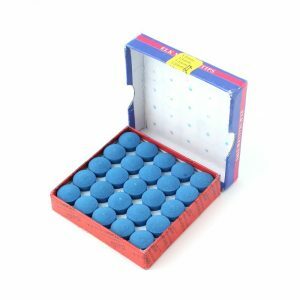 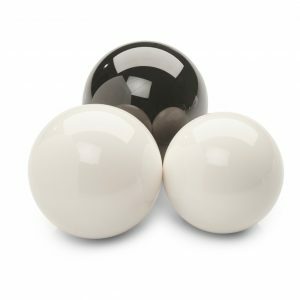 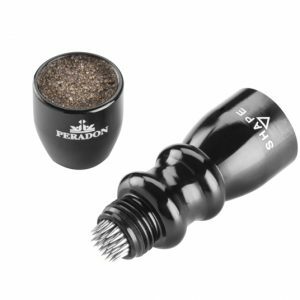 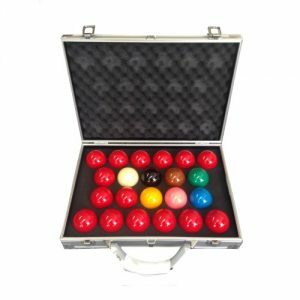 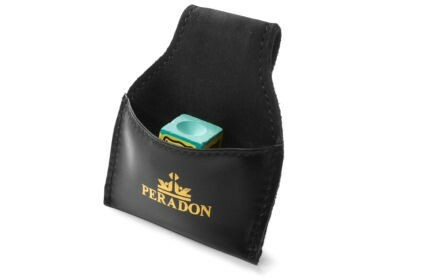 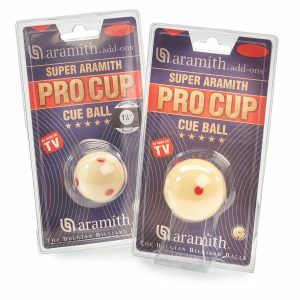 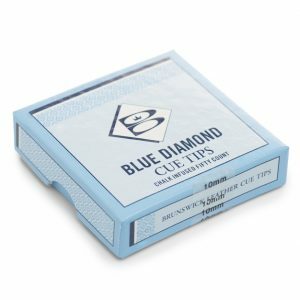 Specifically designed for Aramith’s phenolic resin balls, they recommend it’s used in conjunction with their billiard ball cleaner and micro-fibre cloth.